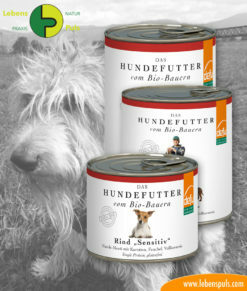 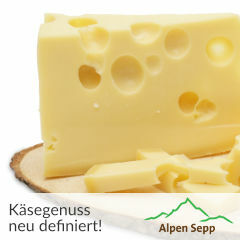 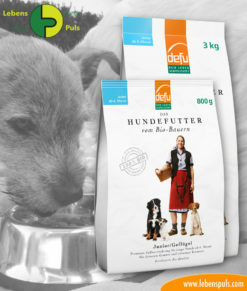 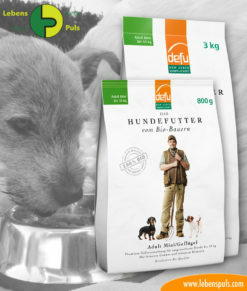 Here is an extract of the healthy defu dog foods by LebensPuls. 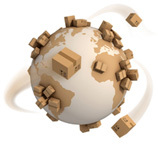 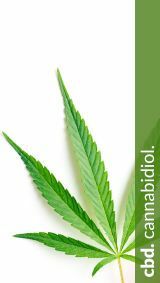 After clicking, we will redirect you straight to the practice’s online shop. 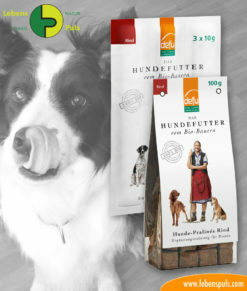 We want your four-legged friend to experience unique moments of enjoyment with their particular food!